Special guest Star Simpson @starsandrobots ASK AN ENGINEER – 8PM ET 2/17/2016 (video) « Adafruit Industries – Makers, hackers, artists, designers and engineers! Special guest Star Simpson @starsandrobots ASK AN ENGINEER – 8PM ET 2/17/2016 (video). What is “Ask an engineer”? From the electronics enthusiast to the professional community – “Ask an Engineer” has a little bit of everything for everyone. If you’re a beginner, or a seasoned engineer – stop in and see what we’re up to! We have demos of projects and products we’re working on, we answer your engineering and electronics questions and we have a trivia question + give away each week. I’m the godfather of drone delivery. Tweets about robots, drones, sailplanes. hardware, manufacturing, philosophy. Star Simpson is bringing to life Forrest M. Mims’ original hand-drawn circuits projects, by creating an exquisitely designed series of finely crafted, and highly detailed boards — the Circuit Classics. 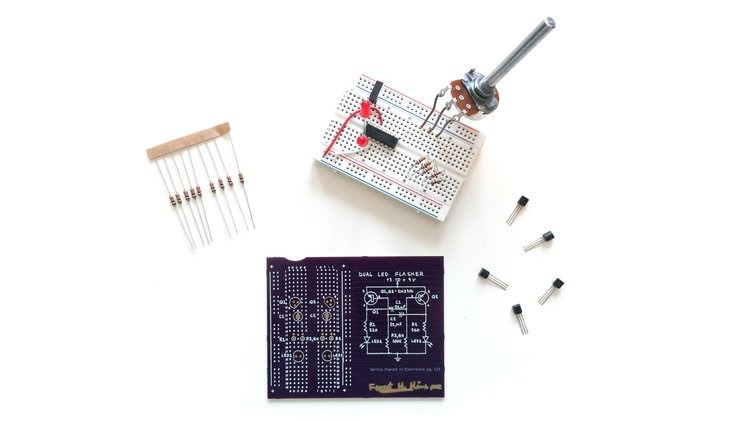 Each circuit depicts an original, traced and hand-drawn schematic created by Forrest Mims for his iconic books “Getting Started in Electronics”, and the “Engineers’ Notebook” series. Every board includes a description of how it works, in Mims’ handwriting, on the reverse side.